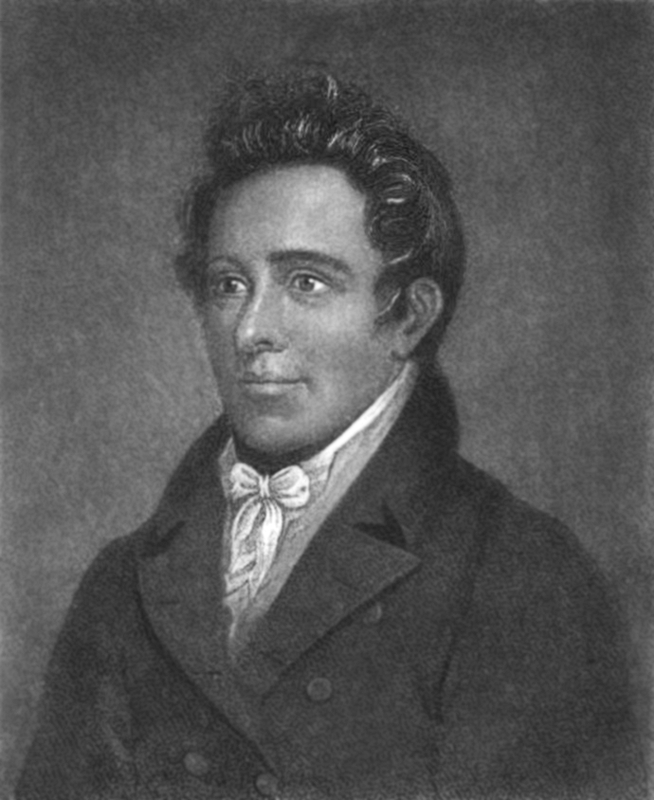 Henry Opukaha'ia, a native of Hawaii, who died in Cornwall, CT in 1818. Albert Afraid of Hawk, a Lakota Sioux native who died in Danbury in 1900. This podcast is sponsored by attorney Peter Bowman, holding distracted drivers accountable for their actions. Find out more at bowman.legal. And Connecticut Humanities, copublisher of Connecticut Explored.